Happy New Year! 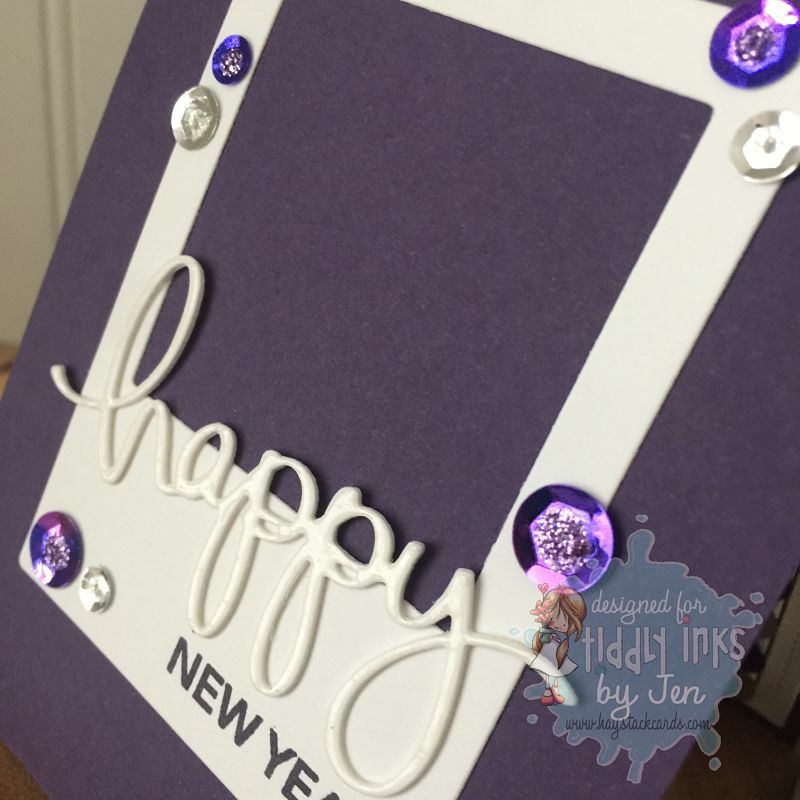 The design team is back from our Tiddlycation and we're jump-starting 2018 with our first challenge over on the Tiddly Inks Challenge Blog. Challenge: Anything Tiddly Inks Goes! 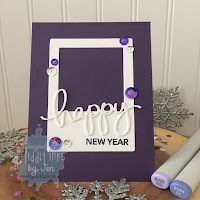 I used Lily Bean | Happy New Year for my image on the card front. 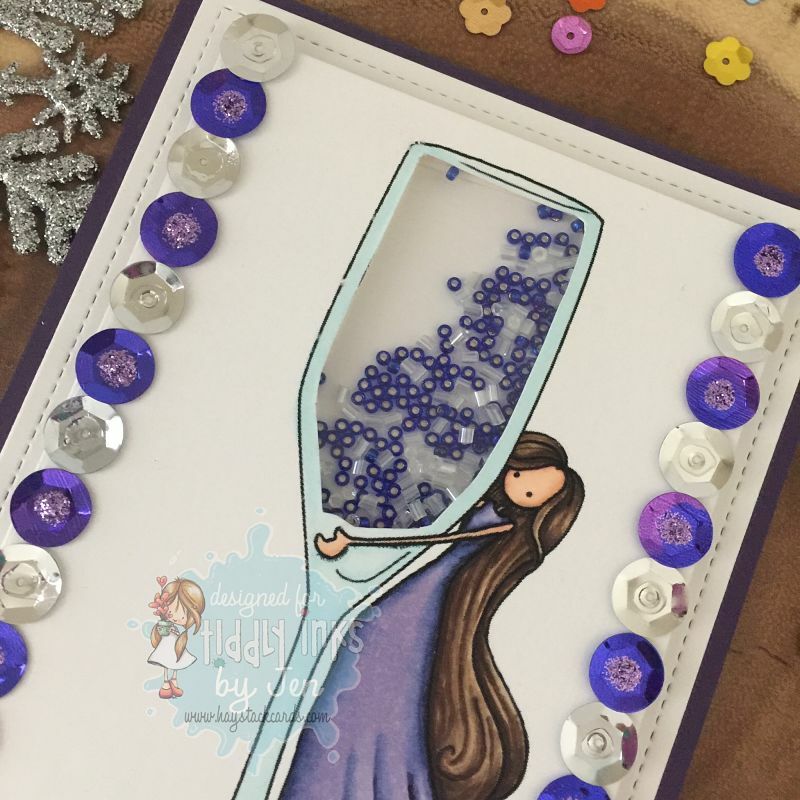 She is colored with Copics and I cut a small section from the champagne flute to turn it into a shaker card. 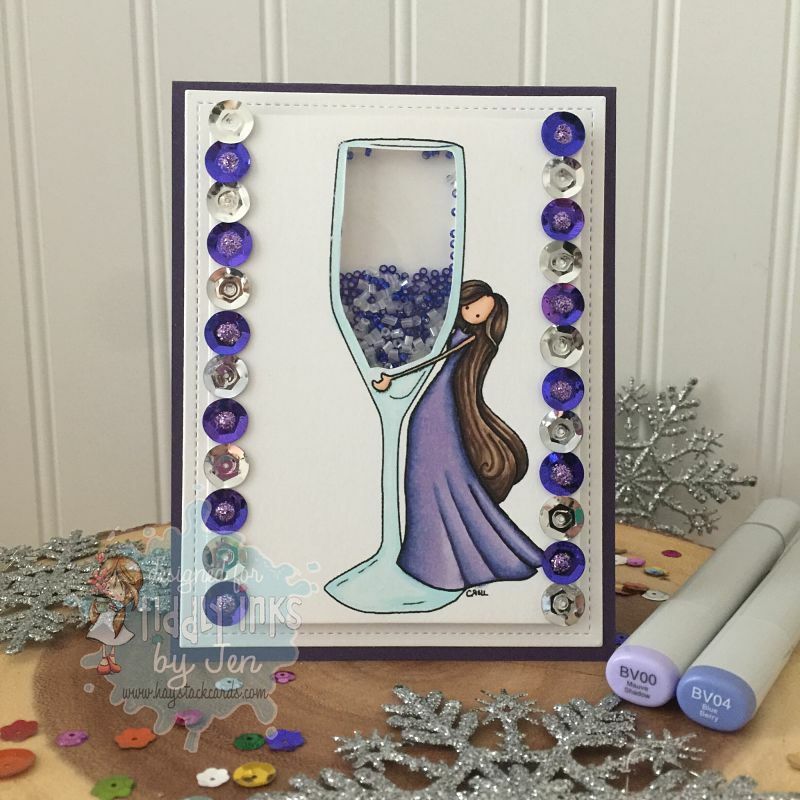 I filled the shaker with tiny blue seed beads and glass bugle beads. The card front looked rather plain to me, so I added large blue and silver sequins down each side for bling and texture. 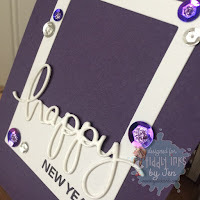 On the inside, I added a Happy New Year sentiment using stamps and dies from my stash. I added glossy accents to the layered word die and a few smaller sequins to tie into the card front. Now it's your turn! Link up your Anything Goes projects this month for a chance to win a gift certificate to the Tiddly Inks shop. I hope your 2018 is off to a great start. Our family has lots to be thankful for and I anticipate 2018 being our best year yet!